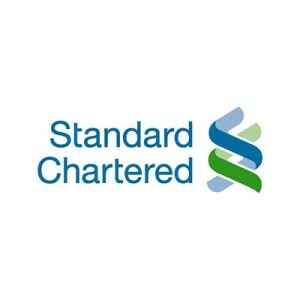 Standard Chartered Bank has a great strapline: ‘Here for Good’. This statement is underpinned by three key drivers: people, progress and the future. With a strong resolve to help their staff be resilient, in an environment where change is rapid and in a sector that has had a fair amount of stress associated with it over the past 10 years, the Bank added in Optima-life’s digital monitoring as part of their ‘Leading Across Boundaries’ programme. Following on from this we have worked with a number of other divisions across Standard Chartered including Risk, Transactional Banking and HR with people based in all five continents of the world.